Jack in the Box is an American quick-service restaurant franchise widely known for its witty mascot character, Jack the clown. Some popular menu items include hamburgers, chicken sandwiches, tacos and breakfast items. Additionally, Jack in the Box also offers international influenced food options such as fried rice and egg rolls. The chain emphasizes its great drive-thru experience, and the large majority of Jack in the Box business comes from drive-thru and take-out orders. While the franchisor does have corporate-owned units, around 9 out of 10 Jack in the Box restaurants are franchised. New franchisees can choose to franchise a newly constructed restaurant or an already built location. Most Jack in the Box restaurants offer both drive-through service as well as seating for anywhere from 20 to 100 customers. However, from time to time, the franchisor will allow nontraditional restaurant formats. Robert O. Peterson opened a hamburger stand in 1951 with the business concept of a drive-thru focused food service. The stand, which he called Jack in the Box, was the first major quick-service restaurant chain to adopt the intercom order system, a convenient method of ordering for drive-thru customers. By 1960, the chain had grown to over 180 locations, primarily in California and the Southwest. The company was eventually sold to Ralston Purina in the 70's, and in 1982, Jack in the Box began franchising. In the ensuing years, the restaurant's menu was updated to offer a more diverse food selection, introducing items such as salads, chicken sandwiches and curly fries. Eastern expansion across the United States became possible in the 2000's, and eventually Jack in the Box opened its first international unit in Guam. 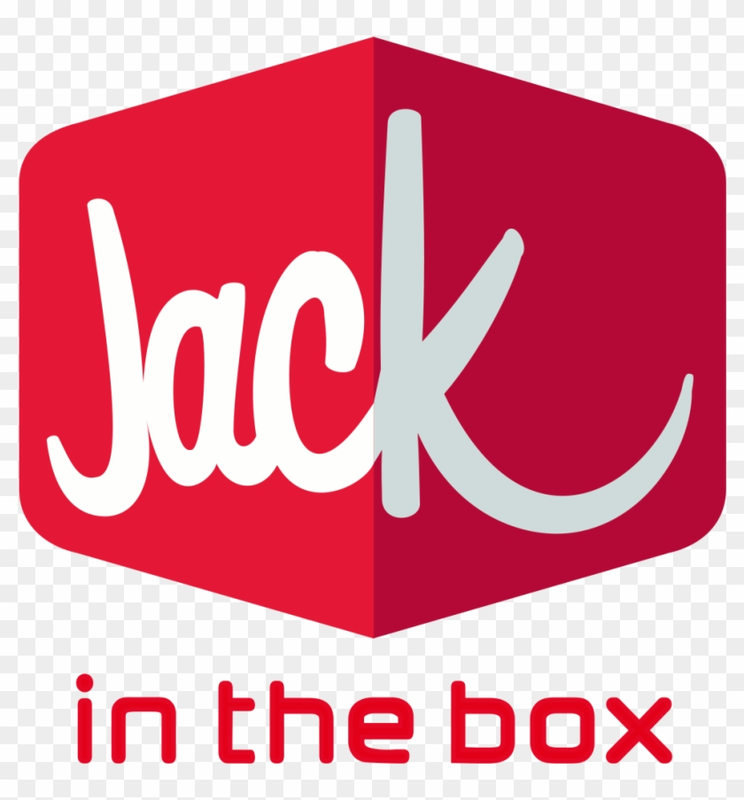 The estimated initial investment required to open a Jack In The Box franchised restaurant is $1.5 million to $3.3 million, excluding the cost of procuring any real estate and related costs. To open a traditional Jack in the Box location, new franchisees must pay an initial franchise fee of $50,000 for every unit they intend to develop, payable when the franchise agreement is signed. In the case of nontraditional Jack in the Box restaurants, new franchisees must pay an initial franchise fee of $25,000 per unit. In addition to initial franchise fees, franchisees may be required to pay a $25,000 development fee for each location they intend to develop. Jack in the Box franchisees must pay an ongoing 5% royalty fee on monthly gross sales, though this royalty rate may be increased or decreased in certain circumstances. Franchisees must also pay a quarterly royalty fee for games and devices (e.g., ATMs, slot machines, arcade boxes, etc.) equal to 40% of the net revenues generated by these devices. In addition, franchisees must pay a marketing fee of 5% of gross sales toward the franchise system's marketing program. Jack in the Box has over 2,250 locations, with more than 85 percent of them franchised and nearly all based within the United States. Overall, the Jack in the Box system generates around $3.5 billion of annual revenue. Jack in the Box also has a wholly owned subsidiary, Qdoba Restaurant Corporation, which operates over 700 Qdoba Mexican Eats and Qdoba Mexican Grill restaurants across North America. About 55% of these units are corporate run and around 45% are franchised. Jack in the Box is listed in the Franchise Directory under the Food category. It's also listed in the section for Franchises Under $1,000,000.